Singapore offers shoppers a wide variety ranging from local designers to some of the largest luxury brands in the world. There’s basically something for everyone. Luxury items were once a preserve for the rich. However, with the progression of millennials into the workforce, the purchase of luxury goods is on the rise. It’s not surprising to see people walking along the streets with at least a branded bag, wallet or shoe. Why Are Singaporeans Buying Luxury Goods? There is a growing population of young people who can afford higher priced items. Many of these young working Singaporeans feel that these items are exclusive and better quality. They feel that they are worth spending the money on. Singapore’s economy is steadily improving. This has resulted in people having more disposable income to spend on luxury goods. More people are concerned about the latest fashion trends and would go to lengths to keep up with them. This is mostly a result of social media as well as mass media. People wish to have the latest and best products. They are influenced by what they see on mass media as well as what their friends and family post on social media. Luxury items are also a status symbol. Carrying around a branded handbag can make you look more powerful and feel good about yourself. Many people purchase luxury items to make them feel more confident or as a symbol of their wealth and success. Getting your hands on a branded item can give you a sense of achievement and fulfillment. After all, these products promote a sense of exclusivity. However, this can come at the expense of burning a hole in your pocket. If you’re lucky enough to have a high paying job, you may choose to set aside money and save for that luxury item. However, if this isn’t you and you have bills to pay, saving for that luxury item could take years. It may no longer be available by the time you have enough saved up. With a luxury goods loan from U Credit, you won’t have to eat into your emergency funds just to fund your purchase. Instead, you can save them up for a rainy day instead. It also wouldn’t be wise to use up your emergency funds on a luxury purchase and find yourself struggling financially when an unforeseen emergency occurs. This is where a luxury goods loan can help. 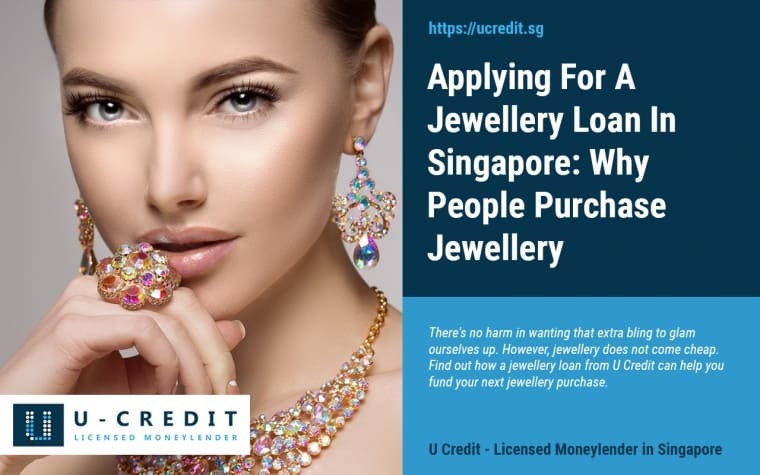 As an unsecured loan, a luxury goods loan allows you to get the money you need to purchase that luxury item right now. You can then pay off the loan with monthly installments at a pace that is comfortable for you. They are not only more affordable than banks but definitely a better option than credit cards. One of the best things about taking out a luxury goods loan is that you can finance your dream without doing any harm to your finances. You don’t have to touch your savings. You don’t even have to put up any of your property as collateral. You simply need to ensure that you borrow within your limits. Some people believe that purchasing luxury items using their credit cards is a better option. The problem with credit cards is that the interest rate is usually higher. You will also be required to pay the credit card debt within a limited time. You will most likely find yourself struggling to make payments. This could adversely affect your credit score and any hope of accessing credit in the future. 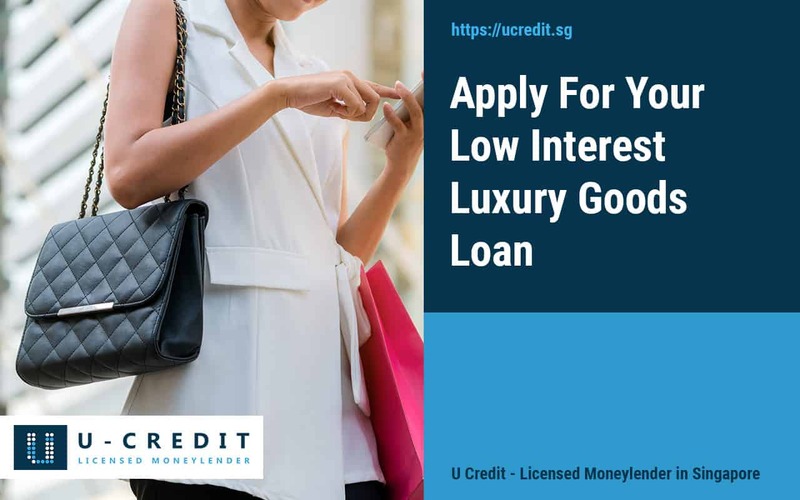 At U Credit, we offer luxury goods loans with competitive interest rates. Is the item you want to purchase available now? Is it on sale? If you need cash to purchase the item as soon as possible, then a luxury goods loan is the best option. 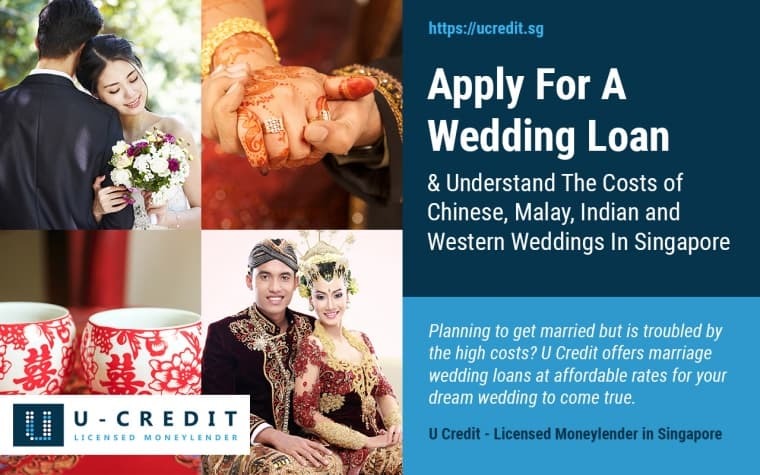 You can have your loan application approved within a matter of hours if you are able to provide all the information and documentation required. These loans often attract affordable interest rates when compared to banks or credit cards. Your loan will therefore be cheaper in the long run. You don’t need collateral to get the loan. This means that the loans are accessible to more people. You get to choose how you repay the loan. You can decide on the amount you will pay every month and the loan tenure. As long as you’re able to prove that you’re drawing a monthly salary, you’ll most probably be approved for the loan. Is A Luxury Goods Loan Worth It? You may be wondering whether getting a luxury goods loan is worthwhile. This depends on your goals and outlook. Firstly, purchasing luxury items can be considered an investment. Luxury items are often high quality items. A luxury handbag for $5000 can serve you for many years and still look as good as new. You would therefore save money in the long run as you wouldn’t have to replace the bag. Many luxury items are timeless. They are considered classic pieces. You can carry that luxury handbag ten years down the road and still look chic. The combination of durability and their ability to transcend fashion trends ensures that these classic items will retain their value many years down the road. You can therefore resale your goods and recover part or all of what you spent on them. There are even some items that actually increase in value with time. Ultimately, the most important thing to note is whether or not you can afford to the luxury goods loan. It is important to be comfortable with making the repayment. You should therefore borrow within your means and not to the maximum. You should also ensure that you are clear about the terms of the loan including the interest to be charged, the loan tenure and how much you will pay as monthly installments. If you’re interested in applying for a luxury goods loan, you can speak to us to find out more.  You can also opt to fill in our loan application form and one of our loan officers will be in touch with you shortly. 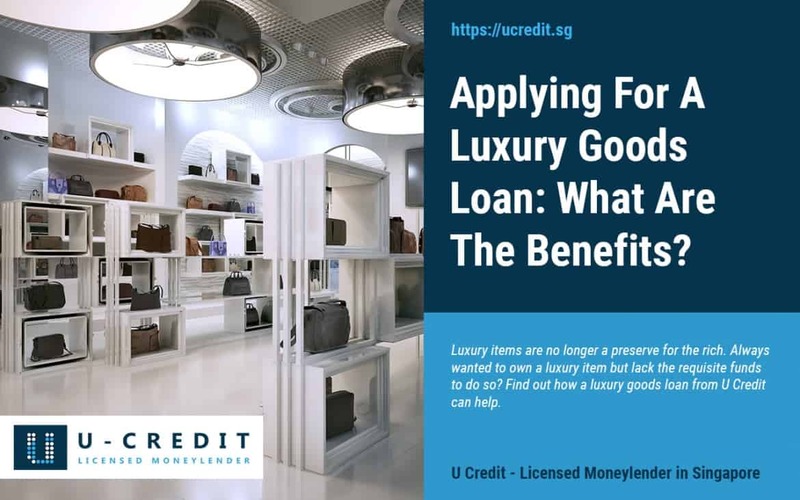 As long as you meet the set terms and are comfortable with them, a luxury goods loan could be your timely and reliable source of financial help. It can help you get your dream luxury item without having to put a strain on your finances.